Balance that goes boom. 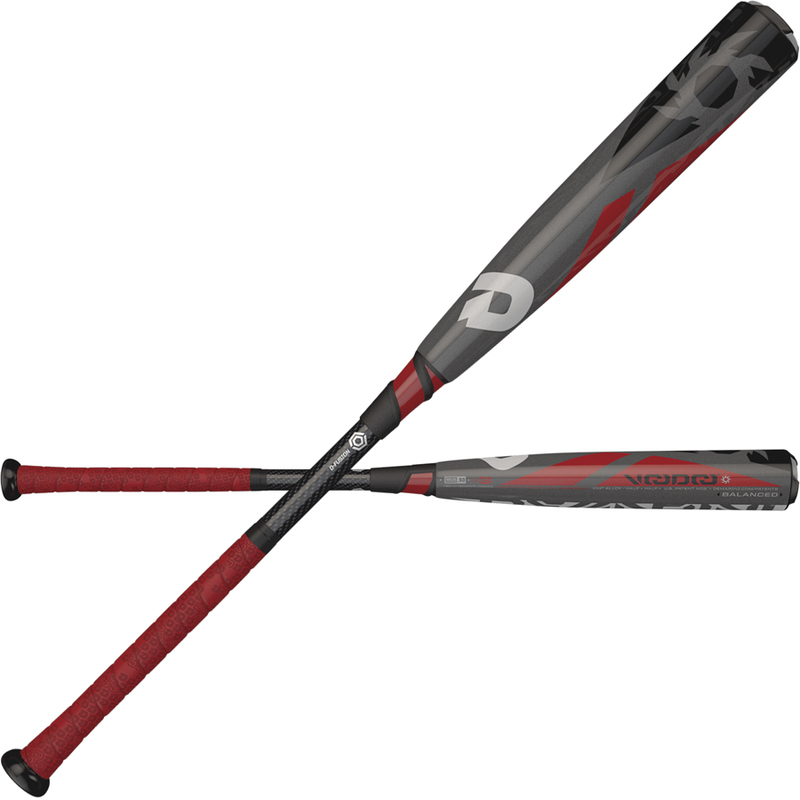 The Voodoo (-3) is built with DeMarini all new X14 Alloy to create a barrel that is stronger and lighter than ever. This means our engineers can shift more weight toward the hands for a balanced feel so you get the performance expected from a Voodoo with a lower swing weight. Throw in the D-Fusion 2.0 handle, and this aluminum monster is stronger than ever. The new material provides more pop and allows us to distribute weight in different ways to create balanced, endloaded, and one-piece models of the Voodoo. Find the one that right for you and start doin' work.